I’ve finally (with the help and encouragement of some friends and my lovely wife) been working on the second book of The Arcana Chronicles Series. 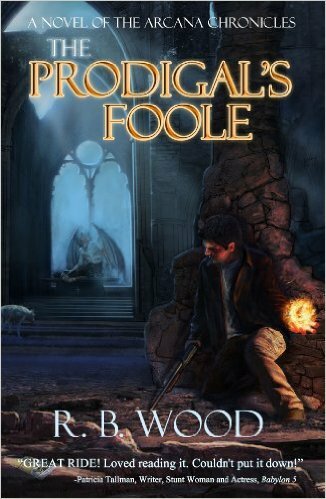 This is the follow up to Symon Bryson’s introductory adventure The Prodigal’s Foole published first with the now defunct Pfoxchase, then indy published with Amazon in 2012. Knowing how busy everyone is, I wanted to reach out a bit early to solicit volunteers to be ‘beta readers’ for book two. 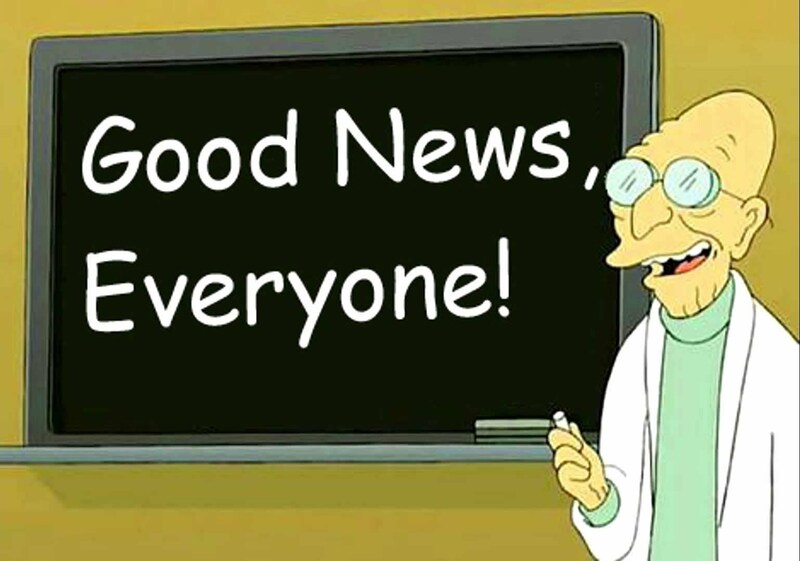 I’m tentatively looking to send out a draft to the group in mid September 2016. If you are interested, drop me a line via Facebook or e-mail (you can certainly comment here as well). Space is limited–I’m looking for time-sensitive feedback and critique from a dozen or so committed readers/authors–so drop me a note today! 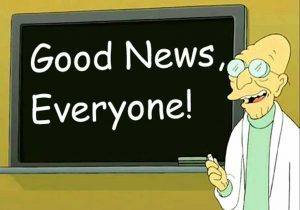 I’ll be sending out details to the potential team in the next couple of days.